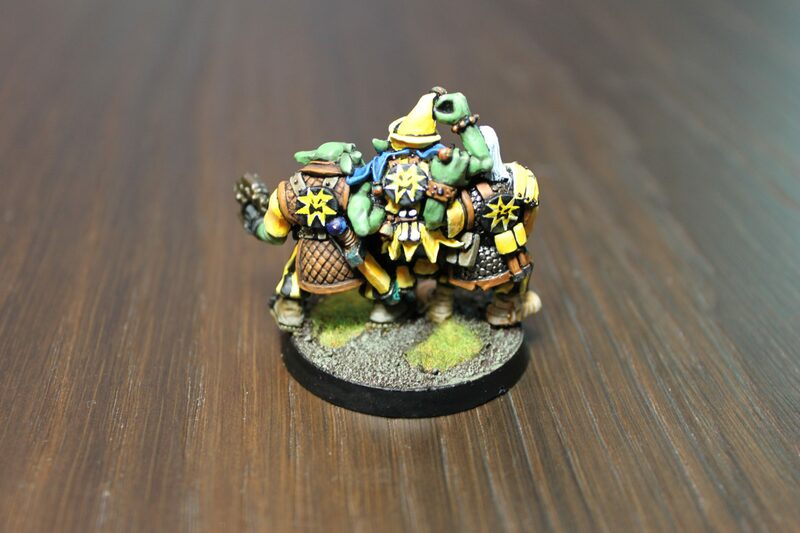 I’ve just conducted a full audit of my miniatures and put a huge pile of them on on eBay for charity. 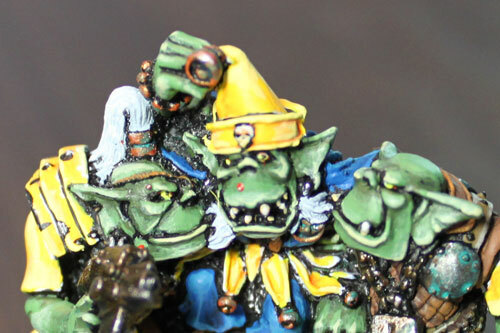 However, looking through all the minis, I found one I’ve forgotten I’ve painted. 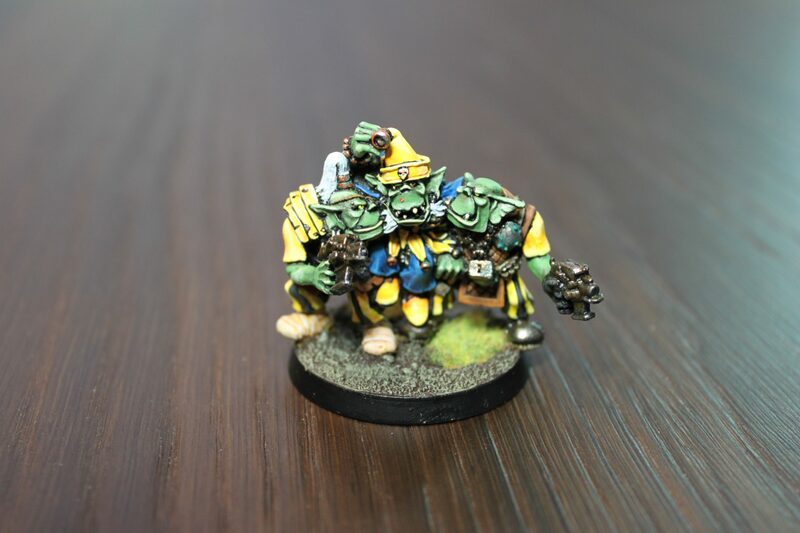 One of my all time favourite miniatures: The Ork Weirdboy from the Rogue Trader era. 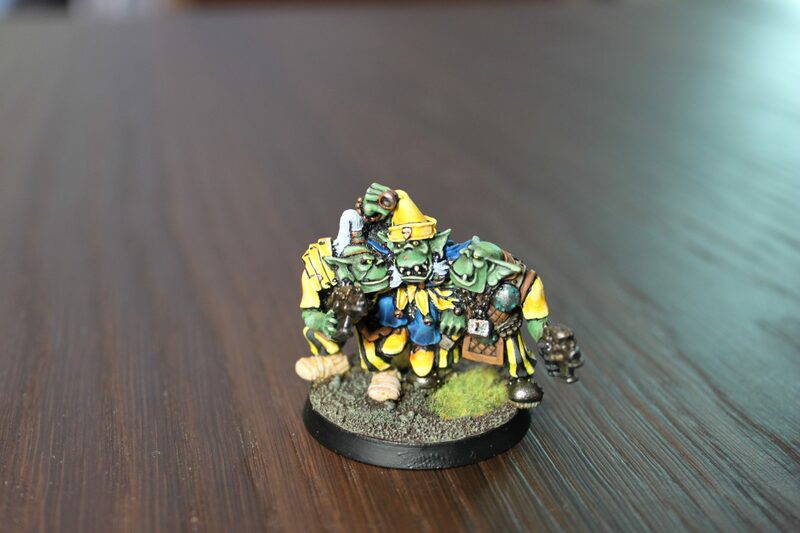 So I thought I’d upload some photos of him and his minderz.